The Who’s ‘Lifehouse’ graphic novel! Guess you can file this one under “Better Late Than Never”. 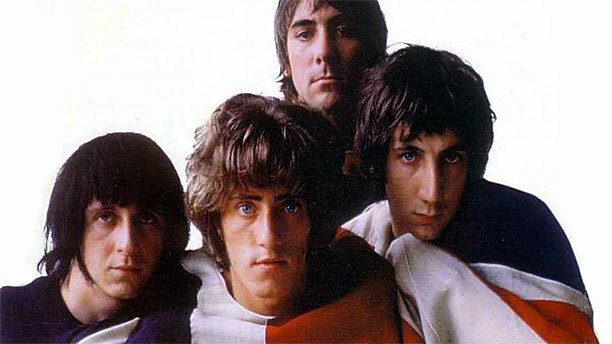 The Who’s shelved project, ‘Lifehouse’, is going to be made into a graphic novel (four decades after it’s intended release). The band abandoned ‘Lifehouse’ to record their 1971 record, ‘Who’s Next’. You’ve had a couple chances to hear ‘Lifehouse’ (a 1999 BBC radio drama and in The Lifehouse Chronicles box set). Now, a they’re releasing it as a 150 page graphic novel (which should be released in July 2020). What a cool idea! Which album would you like to be given the same treatment?